Development site opportunity land assembly up to 8 lots potentially. Can build townhouses 3.5 storeys up to 1.3 FSR as per Grandview Woodland Community Plan. 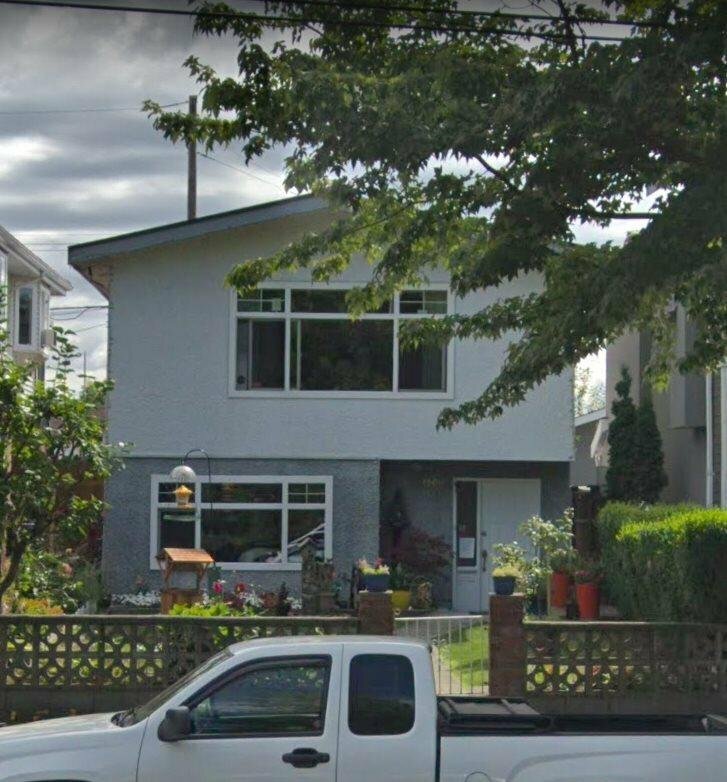 Fabulous Vancouver special and new updated house. Upgrades valued at $70k in 2 years ago including double glazed windows, high efficiency furnace.Laminate floors & granite countertops with newly appliances on the first floor. 3 bdrms up & 2 bdrms down and 2.5 baths. 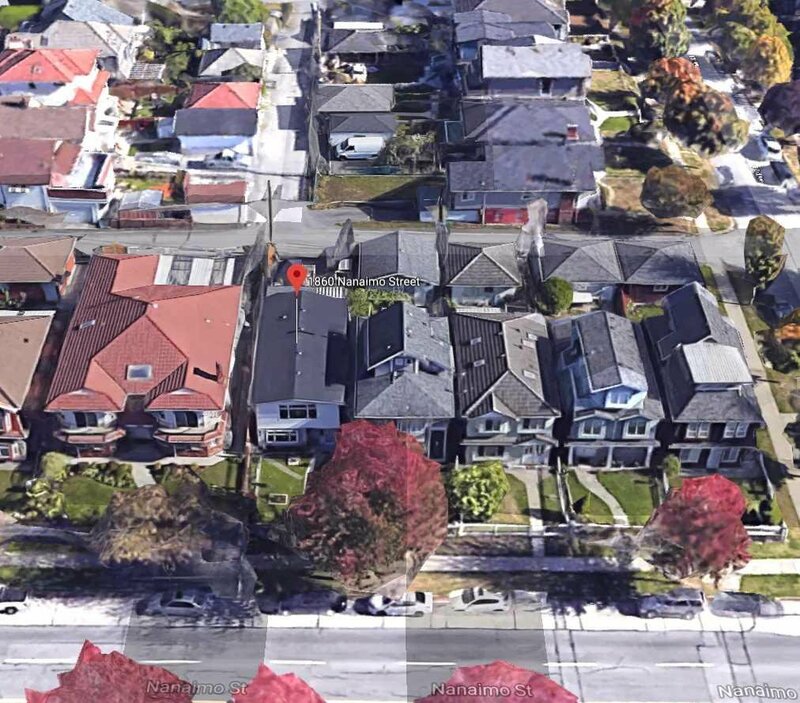 Centrally located - close to transit, skytrain, Hwy 1, schools & shopping. Huge Sundeck on the back with great view, fruit (fig, plum) trees & garden. Please do not walk in property or disturb owners.